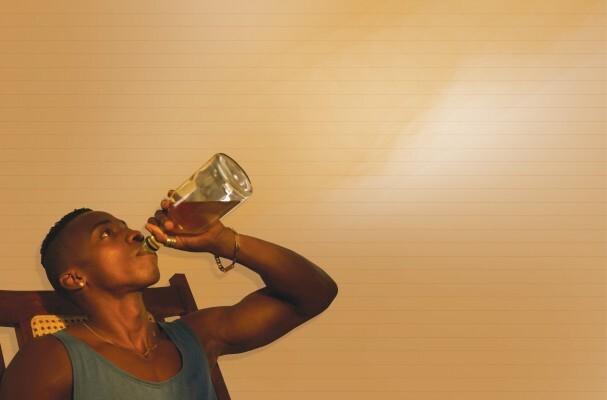 A study by the Mining Health and Safety Council of South Africa tested approximately 2000 miners across seven mines for substance abuse. The goal: to determine the prevalence and factors which influence alcohol and cannabis use among mineworkers in South Africa. The study notes that stress, loneliness, poverty, boredom, and inadequate health education contribute to the use of both cannabis and alcohol. These study results agree with the knowledge we have acquired through 25 years’ experience in providing mines in South Africa and Africa with breathalyser and drug testing solutions to help them test for, monitor and control substance abuse. What has become increasingly clear that the mines that are most successful at reducing the abuse are the ones that make an effort to understand what drives substance abuse, address it, and create a culture of safety that permeates the workplace and extends into the community. Miners agree. 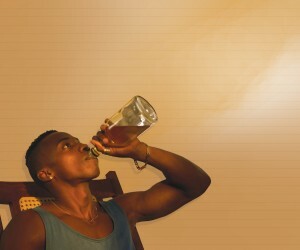 The Mining Health and Safety Council of South Africa study indicated that participants were well aware of the dangers of alcohol abuse in the workplace and that they felt that both alcohol and cannabis use could be controlled among mineworkers through awareness programmes, substance use testing, rehabilitation programs to assist those who use substances, disciplinary measures for offenders, and recreational facilities to relieve boredom. Mines with alcohol policies where random breathalyser testing of employees was carried out at work had lower levels of positive breathalyser results.